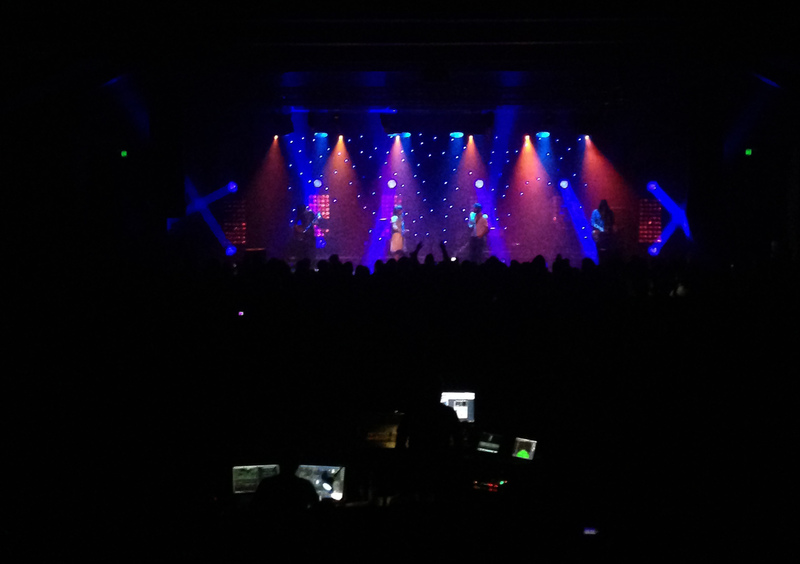 Anita’s Theatre has many headlining acts coming up, and in preparation, we assisted Classic Audio Productions installing a 5 truss lighting grid above the stage in Anita’s Theatre. 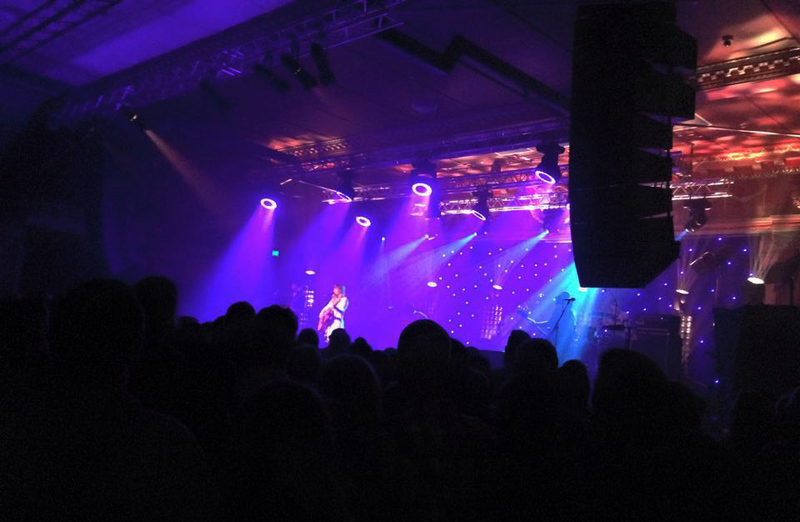 Angus and Julia Stone were the first to use this new addition to the venue on Wednesday 18th February 2015. Photos of their performance are below.